Diabetes is a global pandemic, currently affecting around 60 million people in Europe. Hypoglycaemia is a common and serious complication of diabetes, particularly affecting people with diabetes on insulin therapy. Consisting of very low levels of blood glucose, hypoglycaemia can lead to cognitive decline, cardiovascular events and even death. Hypo-RESOLVE brings together 23 partners from 9 European countries and the US. 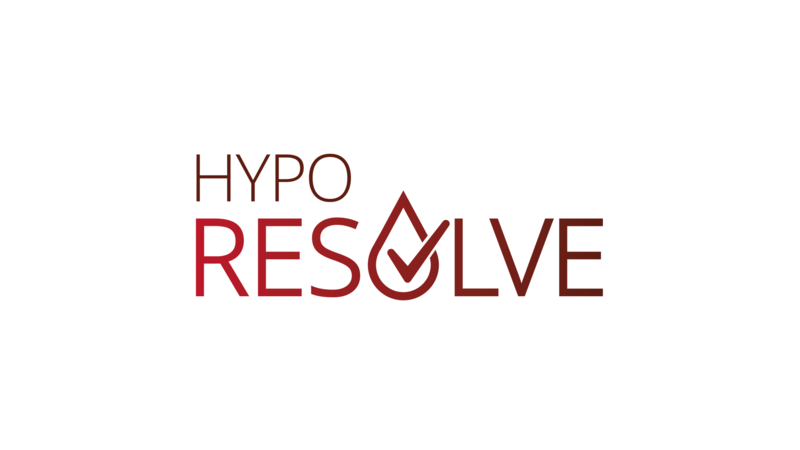 Comprising leading academic experts, pharmaceutical and device manufacturers, as well as patient organisation, the Hypo-RESOLVE consortium includes the full expertise needed to lift the understanding of hypoglycaemia to the next level. The project is supported with funding of € 26.8 million from the Innovative Medicines Initiative (IMI), a joint undertaking of the European Commission and the European Federation of Pharmaceutical Industries and Associations (EFPIA), T1D Exchange, JDRF, International Diabetes Federation (IDF), and the Leona M. and Harry B. Helmsley Charitable Trust.